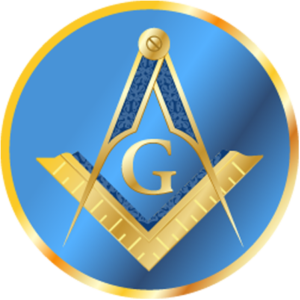 Want More Information About Masonry? 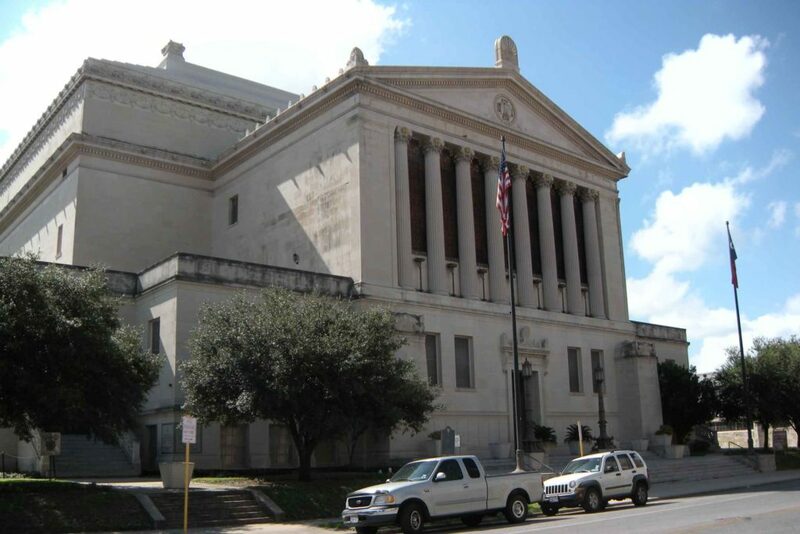 More information about Freemasonry can be found in videos on our Video page, on the Grand Lodge of Texas website, or go to our contact page. We would love to talk to you about Masonry.